Is your hotel’s online reputation working for you? In a world where online reviews can determine the success of your hotel, where everyone’s a critic or has the capacity to be, make reputation management a priority. Hotel reputation management is the KEY to future guests and reservations. Customers rely heavily on comments and reviews from previous guests when deciding to book a room at your hotel. This is where we can help! 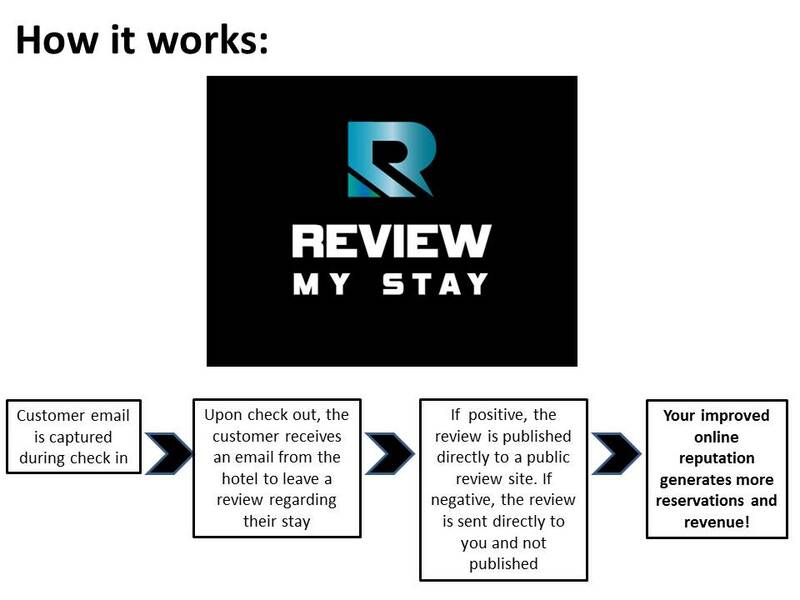 NS Media’s invaluable reputation management tool, Review My Stay is your answer to managing and taking ownership of your hotel’s online reputation. Dominate the virtual marketplace, stand out in the crowd! 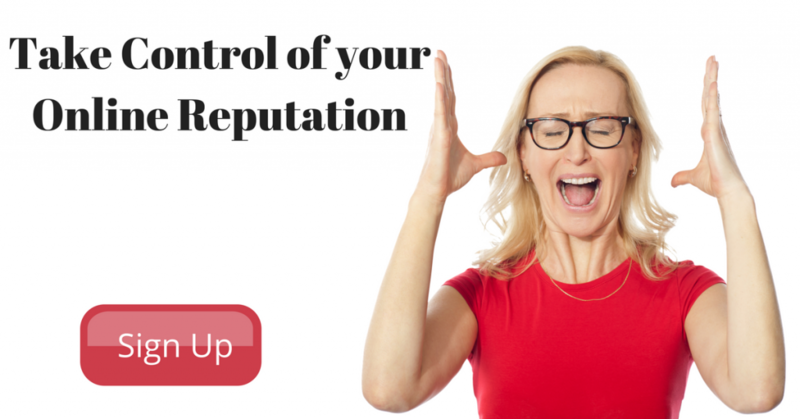 Make reputation management a priority for your business and watch your revenues soar. NS Media can take your business on the journey to success. It is time to take action! Contact us today, find a package that works for you and make your business unstoppable!